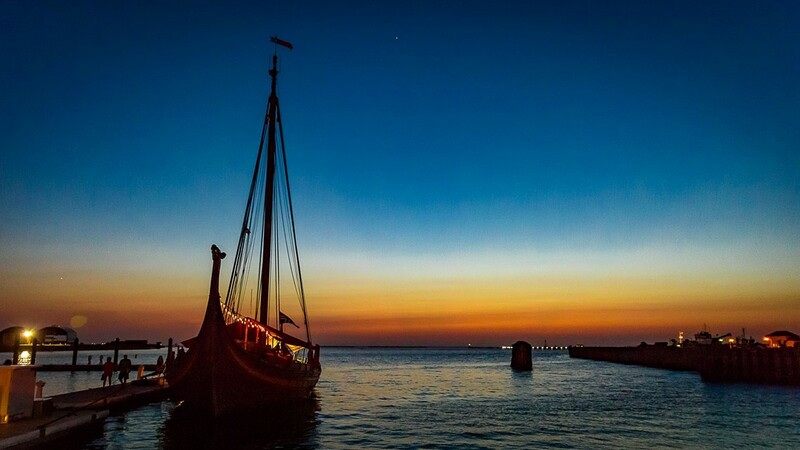 The Draken Harald Harfagre sits in Cape Charles Harbor. 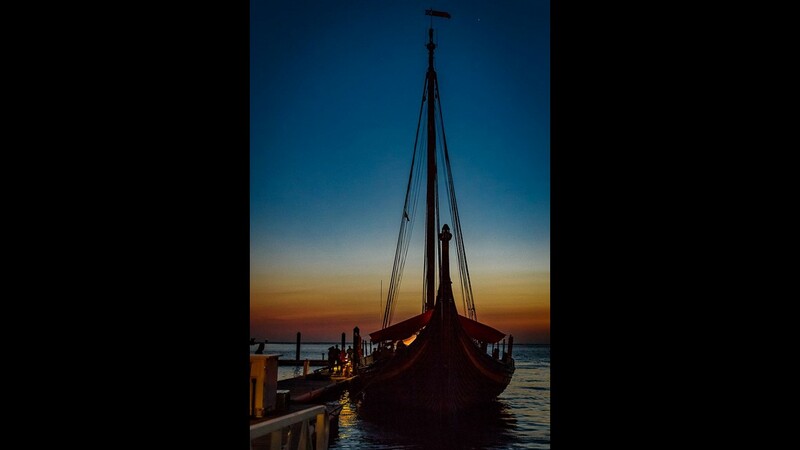 The Viking ship Draken Harald Harfagre moored in Cape Charles Harbor Friday evening. 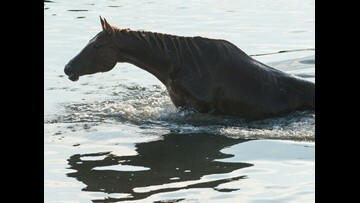 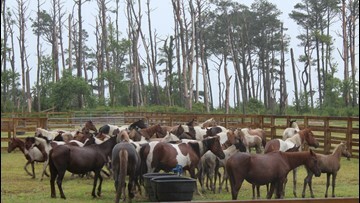 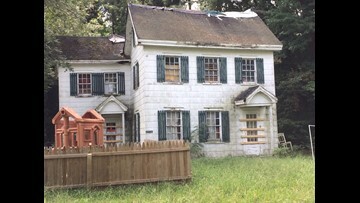 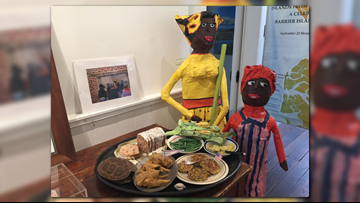 She is in Cape Charles through Sept. 27. 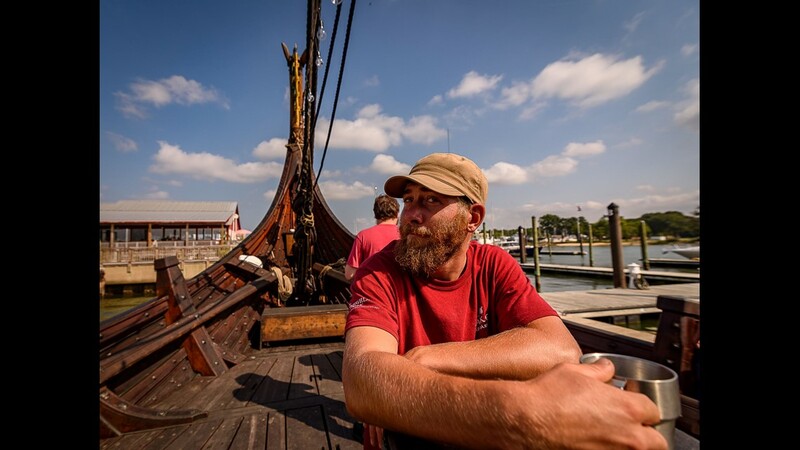 A crew member of the Draken Harald Harfagre explains the significance of the raven carvings on the ships navigation table during the stop in Cape Charles. 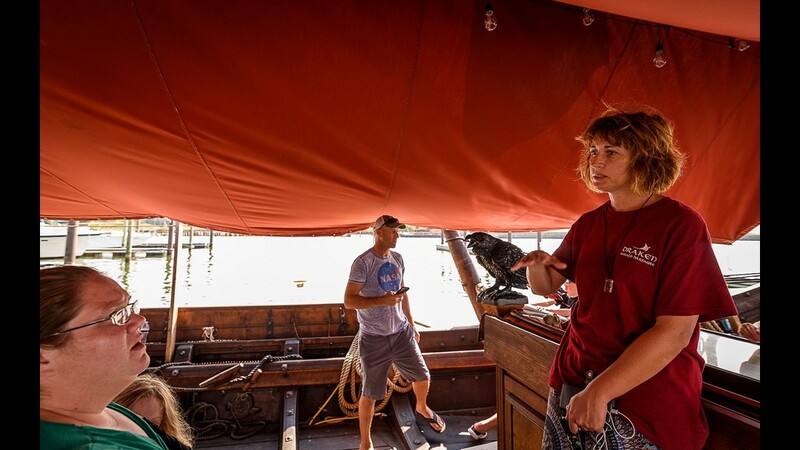 A crew member of the Draken Harald Harfagre answers questions during a public tour of the vessel in Cape Charles. 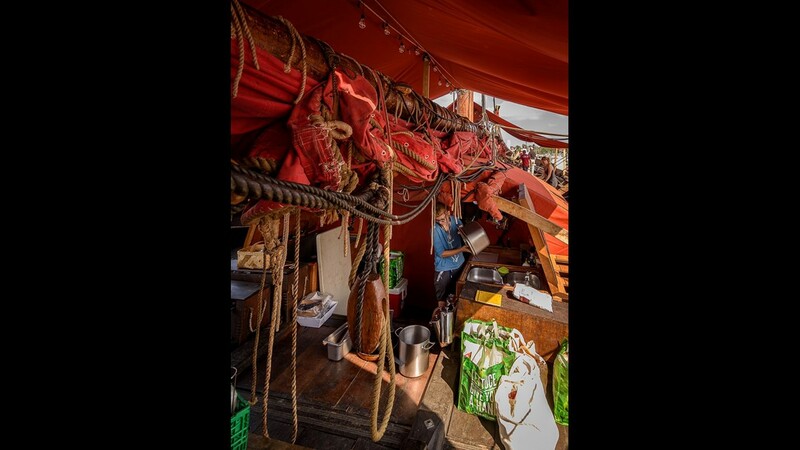 A crew member works at cleaning and restocking the ship's galley during the stop in Cape Charles. 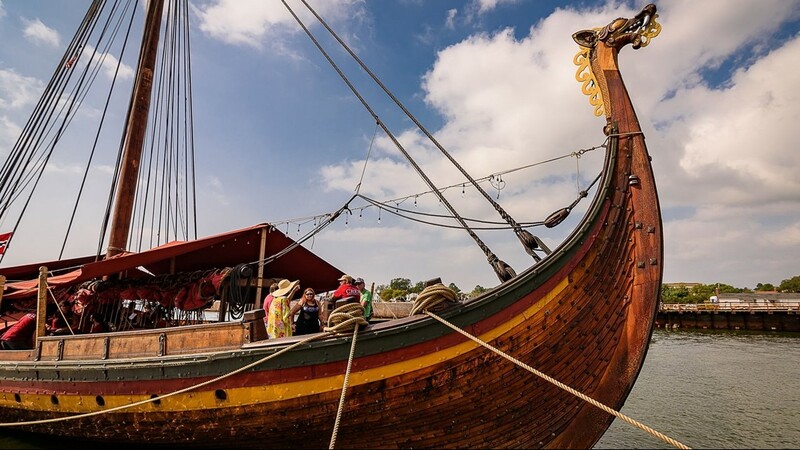 Draken Harald Harfagre crew members prep the hull for some new paint. A crew member of the Draken Harald Harfagre answers questions from a visitor. 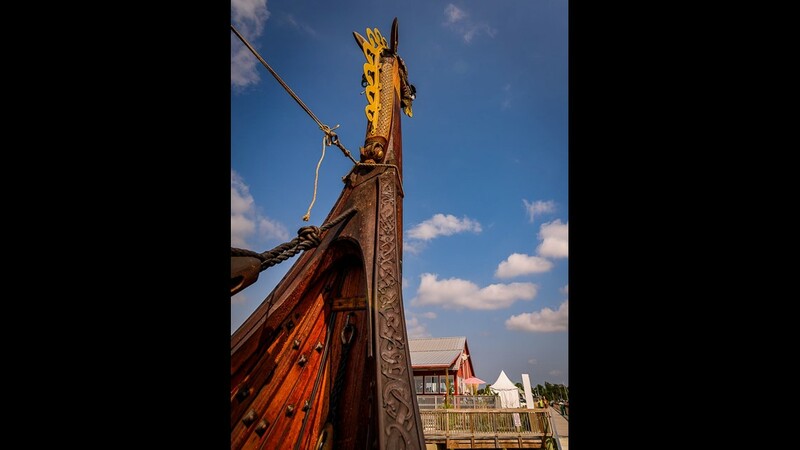 The ship's dragon head looks over Cape Charles Harbor. 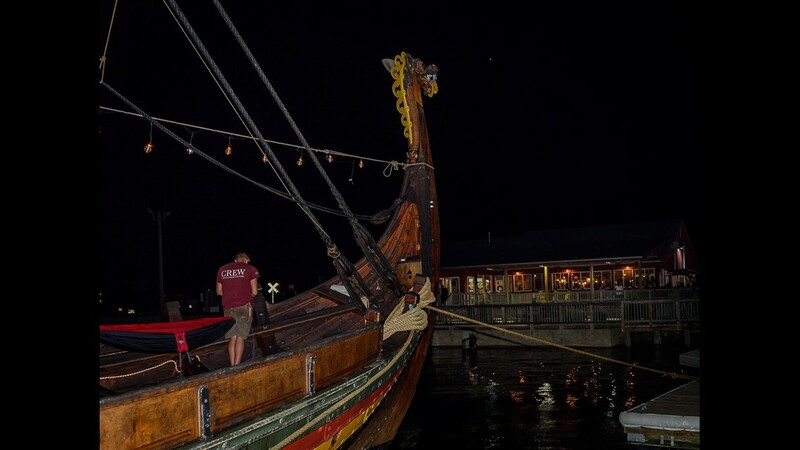 The Draken Harald Harfagre is docked in Cape Charles, outside of The Shanty Restaurant. 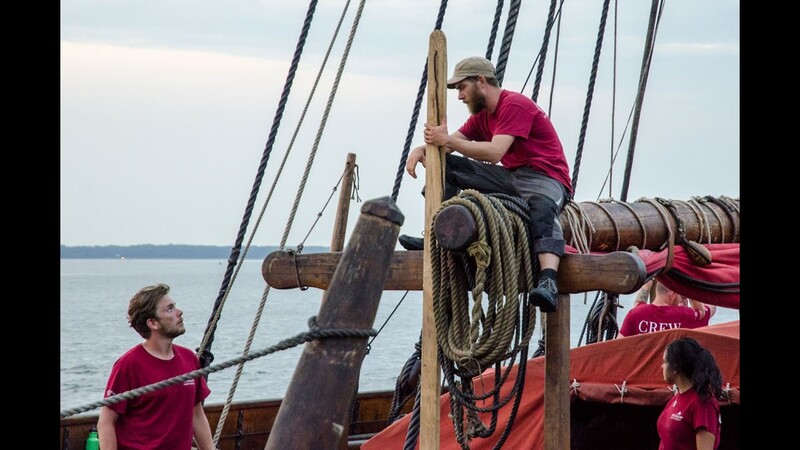 A crew member attaches a harness to the dragon's head on the bow of the Draken Harald Harfagre, the Viking ship that came to Cape Charles over the weekend. 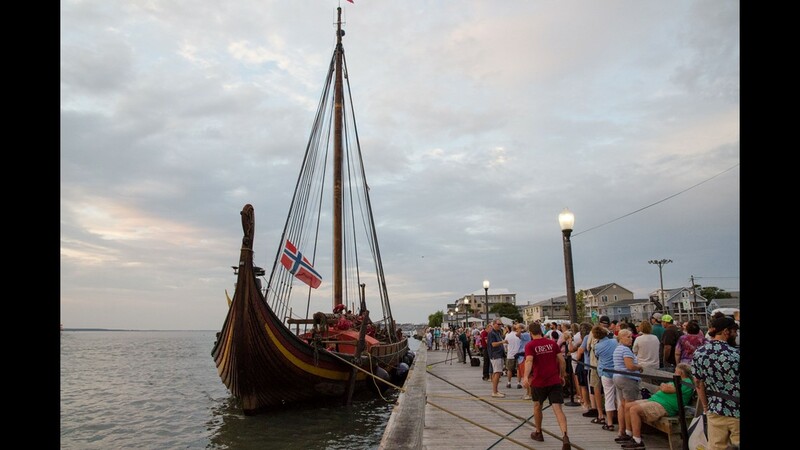 The Norwegian replica Viking ship Draken Harald Harfagre arrived in Ocean City on Wednesday, August 22, 2018. 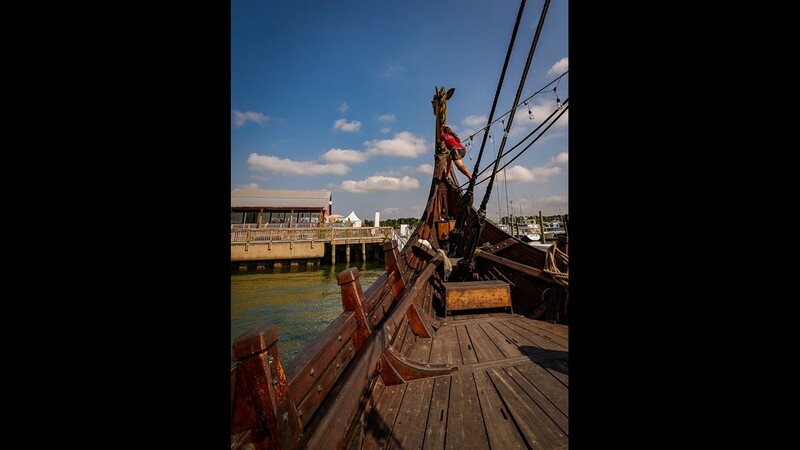 Pictured at its docking place on 3rd Street, the ship will depart Ocean City on August 29 after an eight-day stay. 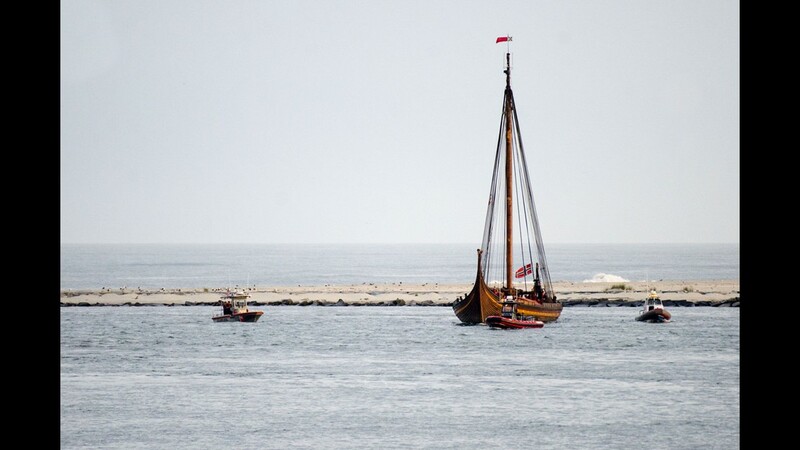 The Norwegian replica Viking ship Draken Harald Harfagre makes its first appearance on the horizon after entering through the Ocean City inlet on Wednesday, August 22, 2018. 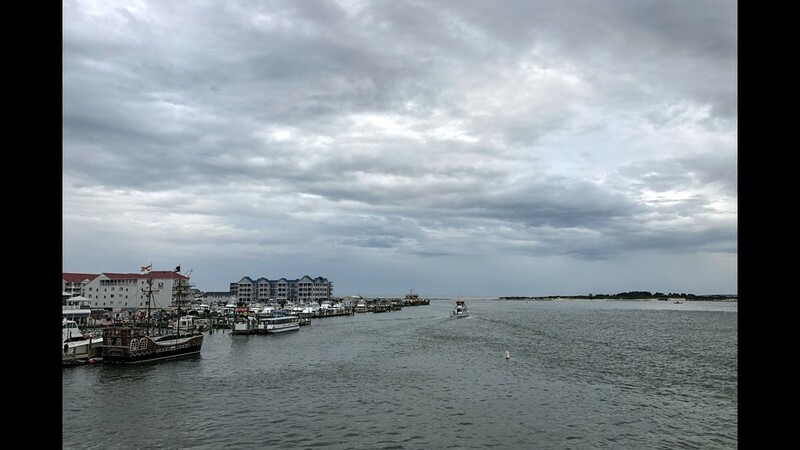 The ship will depart Ocean City on August 29 after an eight-day stay. 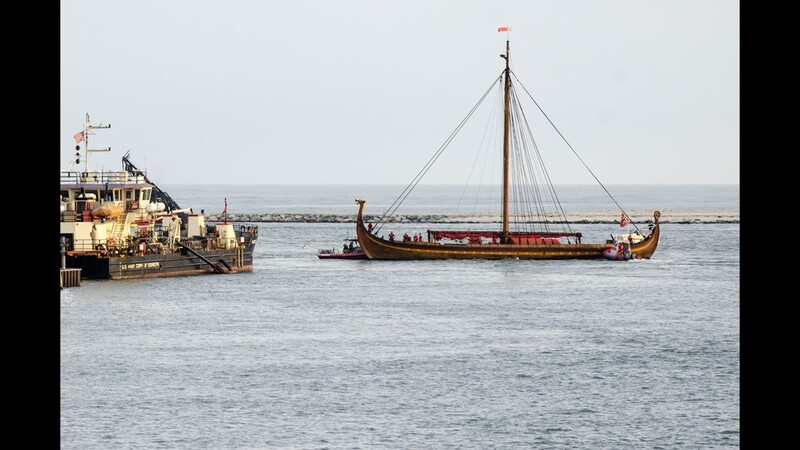 Ominous skies over the Ocean City inlet provided a fitting backdrop for the arrival of the Norwegian replica Viking ship Draken Harald Harfagre on Wednesday, August 22, 2018. 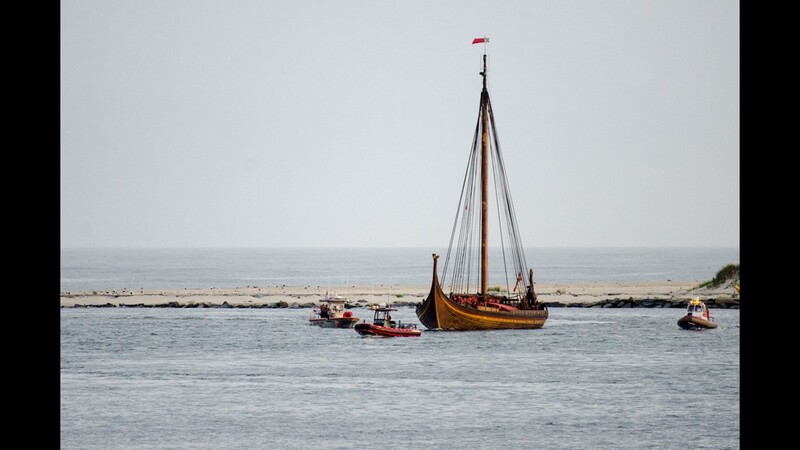 The Norwegian replica Viking ship Draken Harald Harfagre makes its first appearance on the horizon after entering through the Ocean City inlet on Wednesday, August 22, 2018. 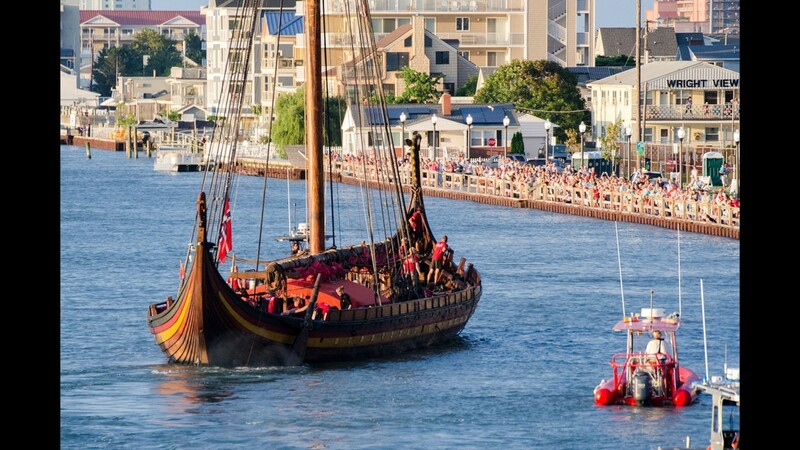 The Norwegian replica Viking ship Draken Harald Harfagre enters through the Ocean City inlet on Wednesday, August 22, 2018. 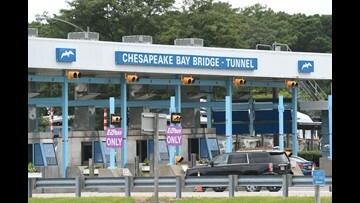 The ship will depart Ocean City on August 29 after an eight-day stay. 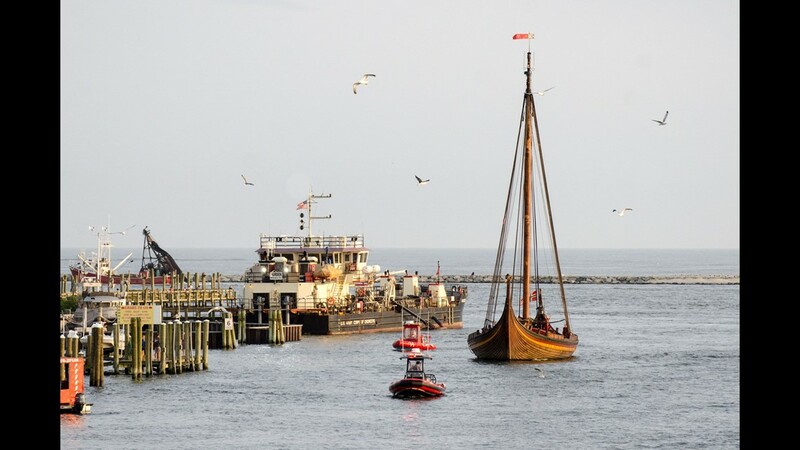 After passing through the Harry Kelley Memorial Bridge in downtown Ocean City, the Norwegian replica Viking ship Draken Harald Harfagre heads toward its docking place on 3rd Street. 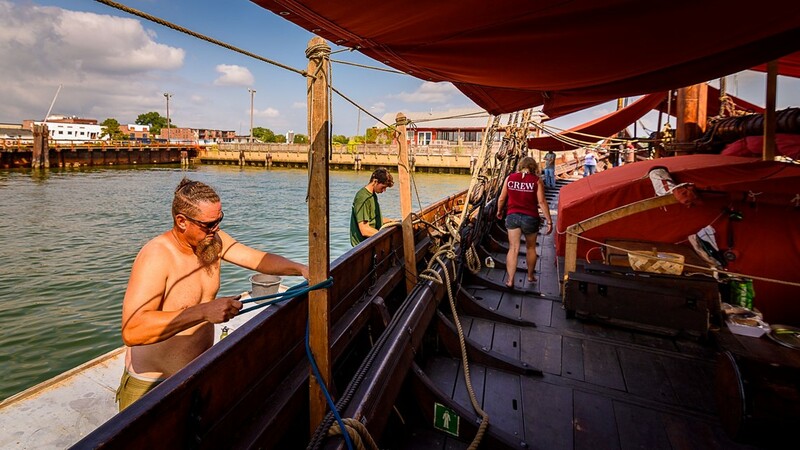 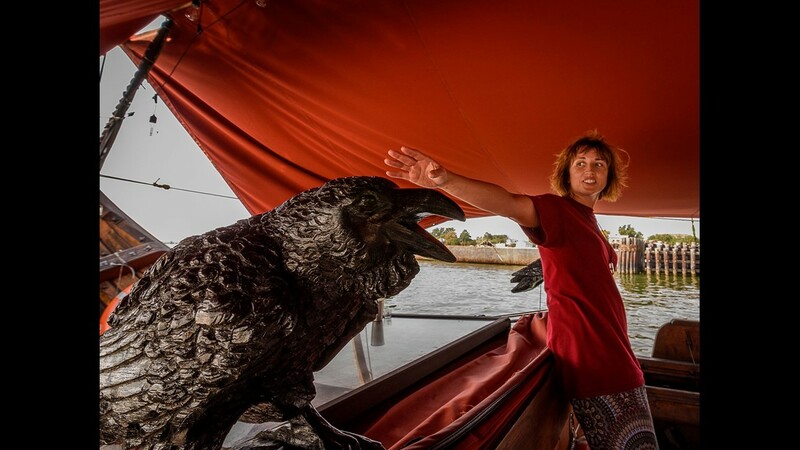 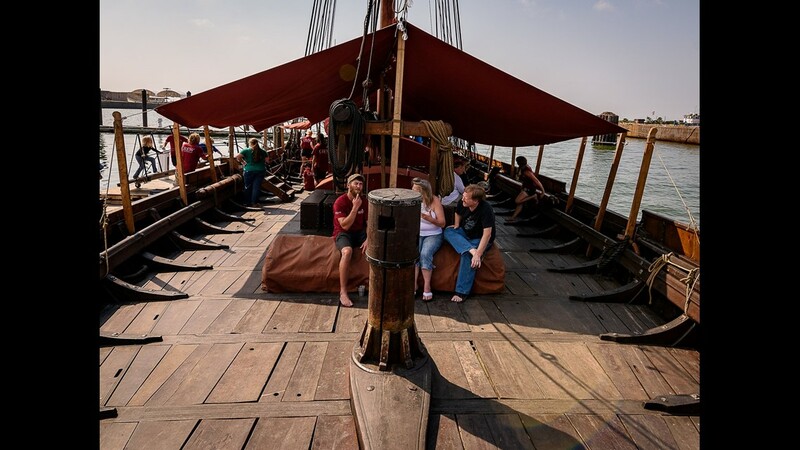 Mates aboard the Norwegian replica Viking ship Draken Harald Harfagre work quickly to tie up after docking at 3rd Street on Wednesday, August 22, 2018.